"Born in Obbola, a small village in the northern parts of Sweden, Sebastian waded his way through the snow and ended up in Skövde where he stayed after finishing his studies. 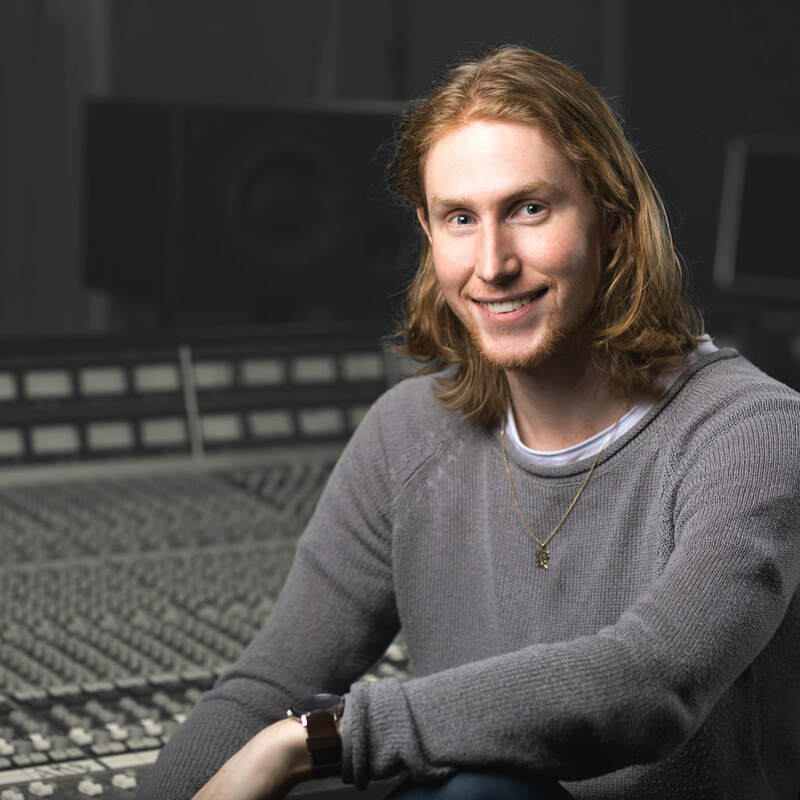 He is a diverse composer who specifies in cinematic and orchestral music and has previously worked on games such as the horror game Medusa’s Labyrinth and puzzle platformer Magnetic: Cage Closed. ​Sebastian is a lover of everything video games and some of his all-time favorites are Banjo Kazooie, Donkey Kong Country 2, Mass Effect 3 and Metroid Prime." Studied Video Game Music at Skövde University for three years. An isometric cooperative shooter for up to four players. Work together, fight enemies and solve puzzles. I contributed with level design, 3D graphics (the ghosts, some props and one of the weapons), some basic scripting in C# and the music. Made in Unity 5 by myself and five classmates over eight weeks. A very short metroidvania-esque video game developed together with two classmates in Game Maker Studio. I've made most of the level design, the writing, some programming as well as the music and voice acting. A Match 3-game where you fight bosses. The boss takes damage once the special powers (fire, ice, lightning) reaches the bottom. Developed during two weeks at school by a small team. Medusa's Labyrinth is a stealth horror game set in ancient Greece developed by Guru Games for PC. I was the sole composer for this game. A puzzle/platformer developed by Guru Games for PC and XBOX One. I composed the music in collaboration with Philip Nordqvist. An independent short movie in Swedish where I was one of two composers. A fan album dedicated to the Nintendo game series Super Smash Bros. Released by Shinesparkers. Highly praised album with many collaborating artists. Fan albums dedicated to the Nintendo game series Metroid. Released by Shinesparkers in 2011 & 2012. Highly praised albums with many collaborating artists.